It is set inflatable house, children's castle, the various elements of the game that can move on the snow, benches, caterpillars that are inflatable, Inflatable Snowman, cube puzzle sitting, dome tents, swings, slide and many other toys. 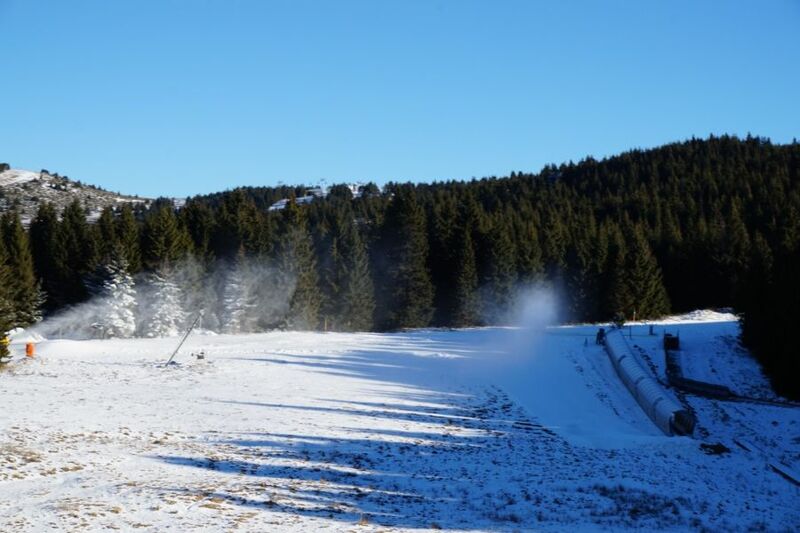 Due to the construction of a new hotel on the Malo Jezero, strip and tubing slopes were moved to a new location on Pajino preslo or on a slope to the right of the output station Masinac. This is probably a much better solution because now uses the treadmill near the tubing and training the youngest skiers. At the same location, a restaurant for children that will be built during the next construction season along with another polygon in the Karaman greben.